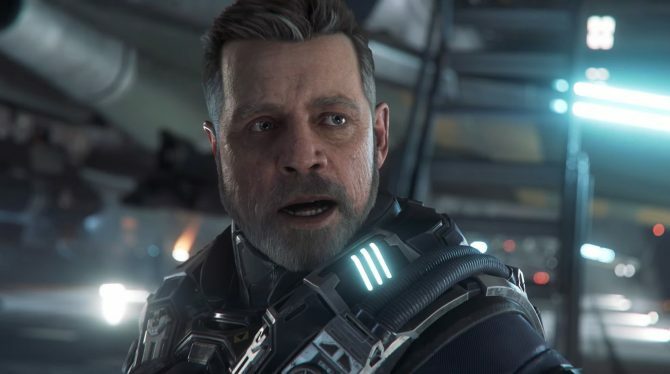 Today Cloud Imperium Games carried on the festivities for the 4th anniversary of the beginning of the Star Citizen‘s crowdfunding campaign a new trailer. 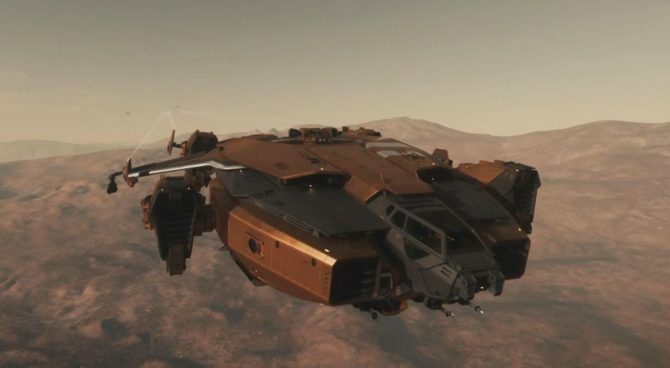 The video, that you can enjoy below, stars fictional reporter Jax McCleary as he introduces a few ships from exotic manufacturers, including reconstructed alien starships. 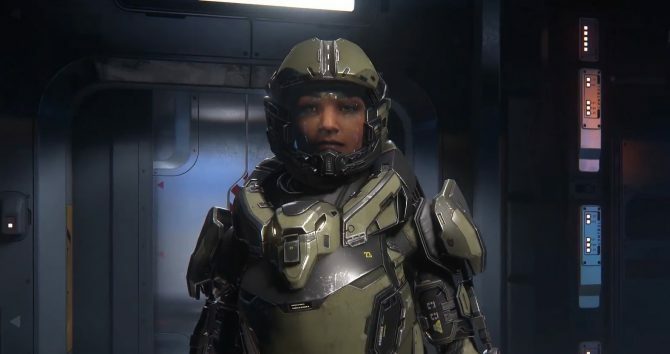 Nidding in the direction of full disclosure, keep in mind that the writer of this article is one of the backers of the game. You can also enjoy more recent videos from the same series here, here, here and here. 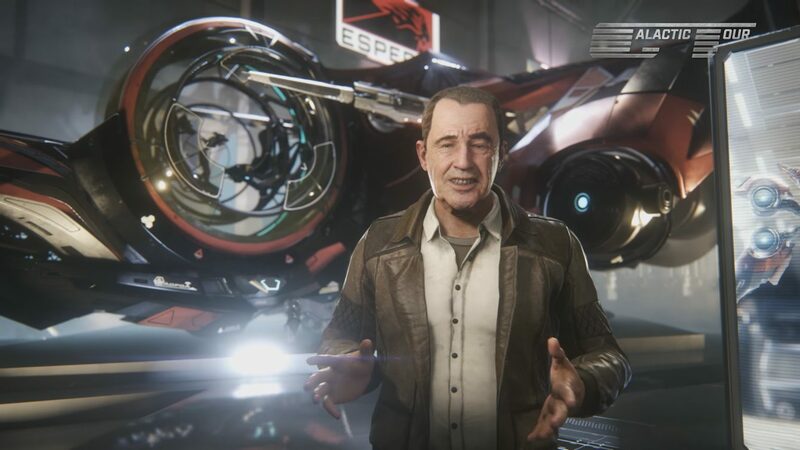 Star Citizen will include ASL emotes for those who are deaf or hard of hearing with plans to add facial animations.